Squirrel cage fans move 60 and 75+ CFM with direct drive 115V, .42 AMP and .74 AMP thermally protected motors. Offer maximum efficiency and quiet air movement. 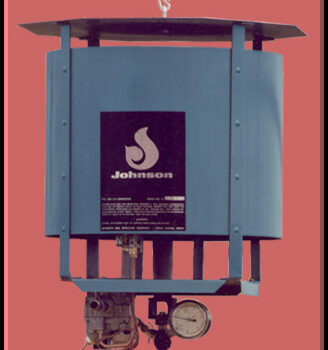 The larger fan should be used for poly covering areas over 3000 sq. ft., the smaller fan for areas of 3000 sq. ft. and less. Assembled inflation kits are very easy to install. 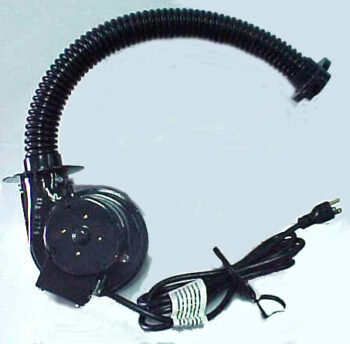 They are per-wired with a 3 conductor cord set and have the 20″ Air Inflation Jumper attached to the fan.